Rorschach pre-treatment protocols from 32 first-time psychotic patients were correlated to outcome levels five years later (GAF). Human content responses (HR) were found to be positively related to future functioning level, when they appear in emotionally loaded contexts. 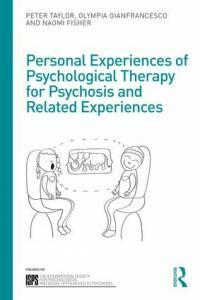 Possible ways of understanding these results are discussed from a psychodynamic perspective.